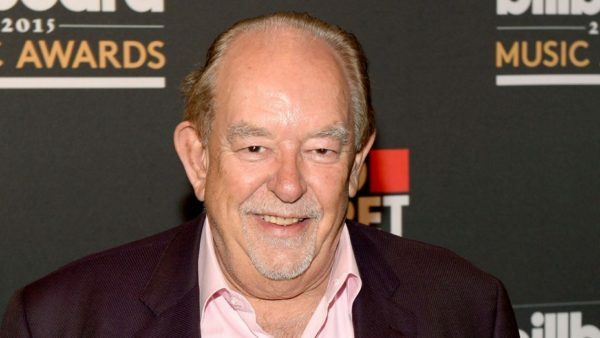 Robin Leach, the veteran entertainment journalist best known for his work on TV’s Lifestyles of the Rich and Famous, died Thursday night. He was 76. “Sad to report the death of famed celeb reporter, friend and colleague #RobinLeach @ 1:50 a.m. in #LasVegas. He would have been 77 Wednesday. He suffered a second stroke Monday. He in hospice care. He’d been hospitalized since Nov. 21, after suffering a stroke in Cabo San Lucas,” announced columnist John Katsilometes on Twitter. The London native gave viewers a glimpse of those with “champagne wishes and caviar dreams” with Lifestyles of the Rich and Famous, which aired in syndication from 1984-95.